nate300 added a movie review. nate300liked a comment in Venom. This movie is awesome if you love super heroes . There is a lot of action but there is some cursing . And there is a really awesome car chase seen . 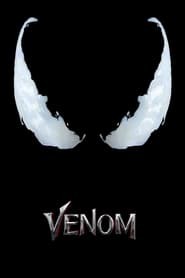 I get that venom from spider man 3 can shoot webs and all but can he do the stuff this venom can. NO. This venom is 100 times cooler. I like the movie it’s the best. Awesome mix of horror and action. nate300 is not following anyone yet. nate300 does not have any followers yet.